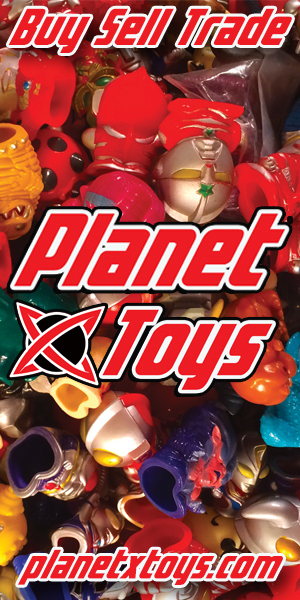 Last week on Toy Wizards, we wrote an article and linked an interview from Hasbro. In that piece, they interviewed John Warden of the ‘Transformers Design Team’. Now, they’re back for part two when they wrap up their discussion with John about the recently revealed War for Cybertron: Siege – Omega Supreme figure. You can read Part Two of this awesome Hasbro Pulse interview right here! 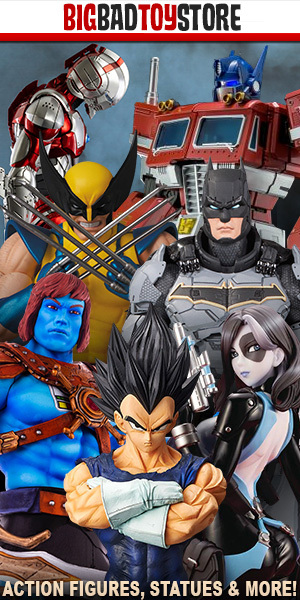 Check out the photos below provided by Hasbro Pulse!